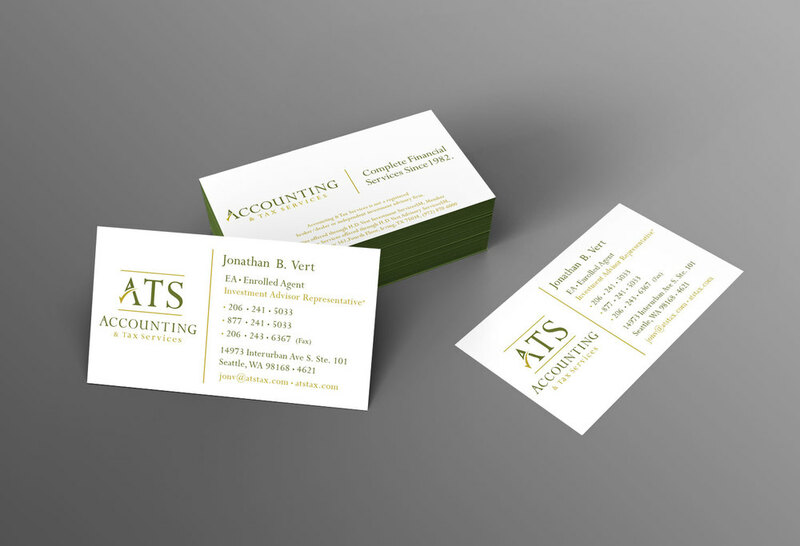 ATS Accounting Tax Services design campaign — JDC Johnson Design Co. 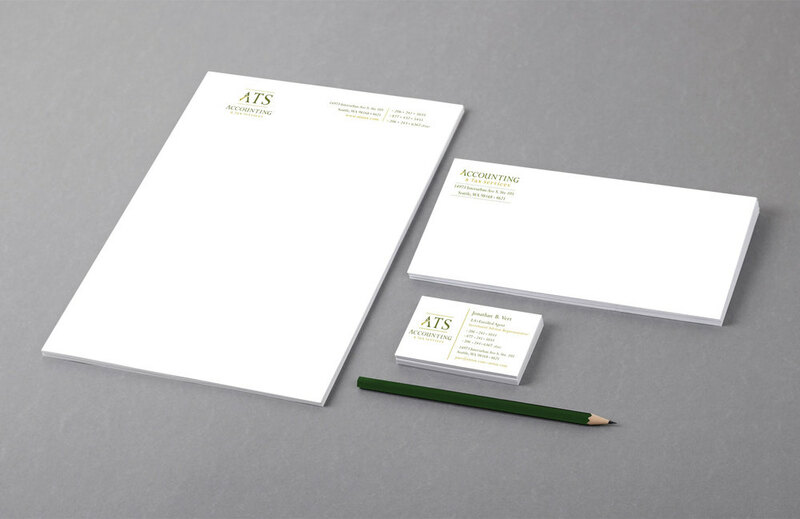 Since 1982, ATS has been a leader in providing quality tax, accounting and financial services to small businesses and individuals. 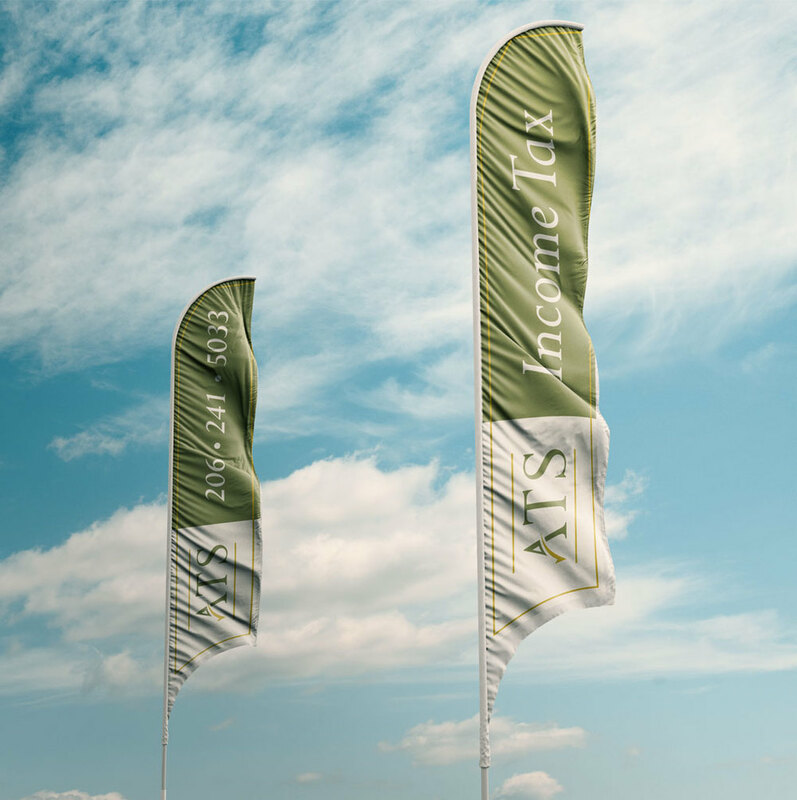 The concept behind the branding campaign was to incorporate the complete financial services motto into the designs and echo the idea throughout the branding. The check mark in the logo was created to act as a vessel to exemplify the qualities of the company, efficiency, thoroughness and attention to detail.